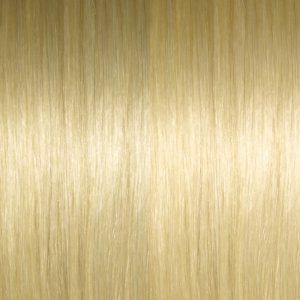 Simplicity Hair Extensions are a patented, groundbreaking new system of hair extensions utilizing a revolutionary technology that binds securely and easily to your natural hair. 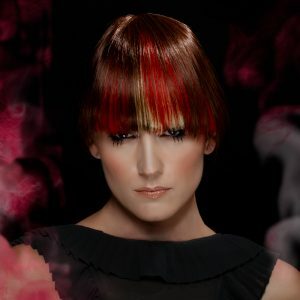 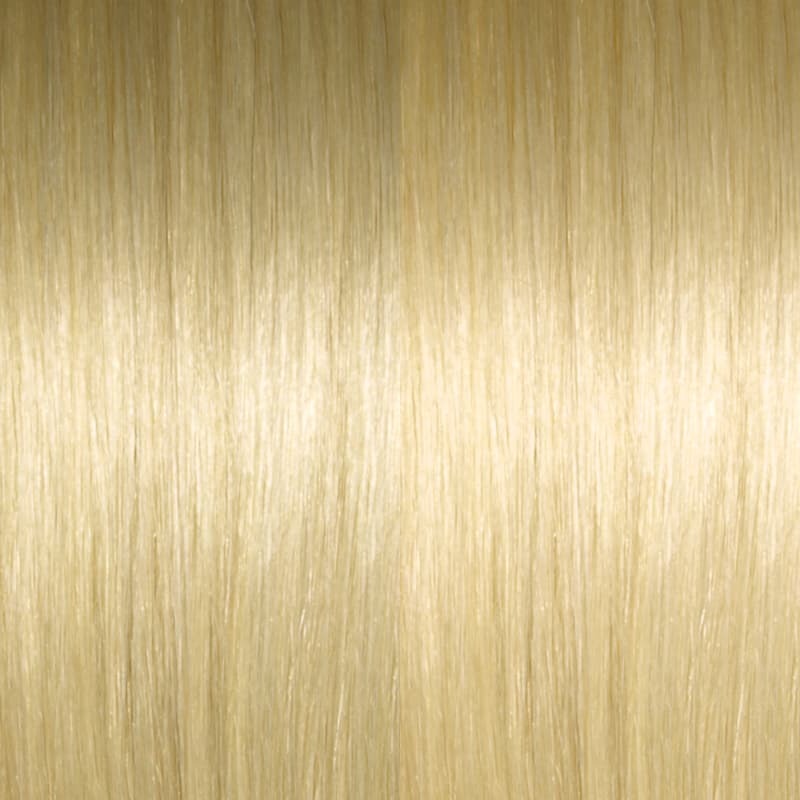 Simplicity’s head-turning extensions can be applied in less than an hour, saving you serious time. 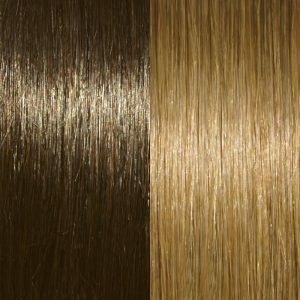 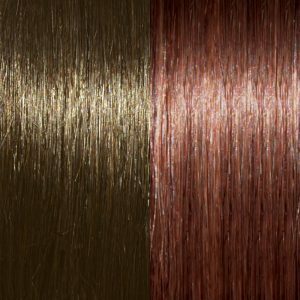 These highest quality, Remy human hair extensions simultaneously eliminate discomfort from the extension application process and leave you feeling gorgeous. 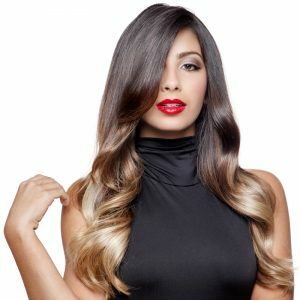 Simply gorgeous hair in less than an hour. 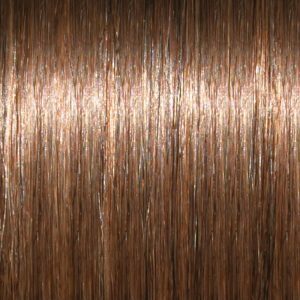 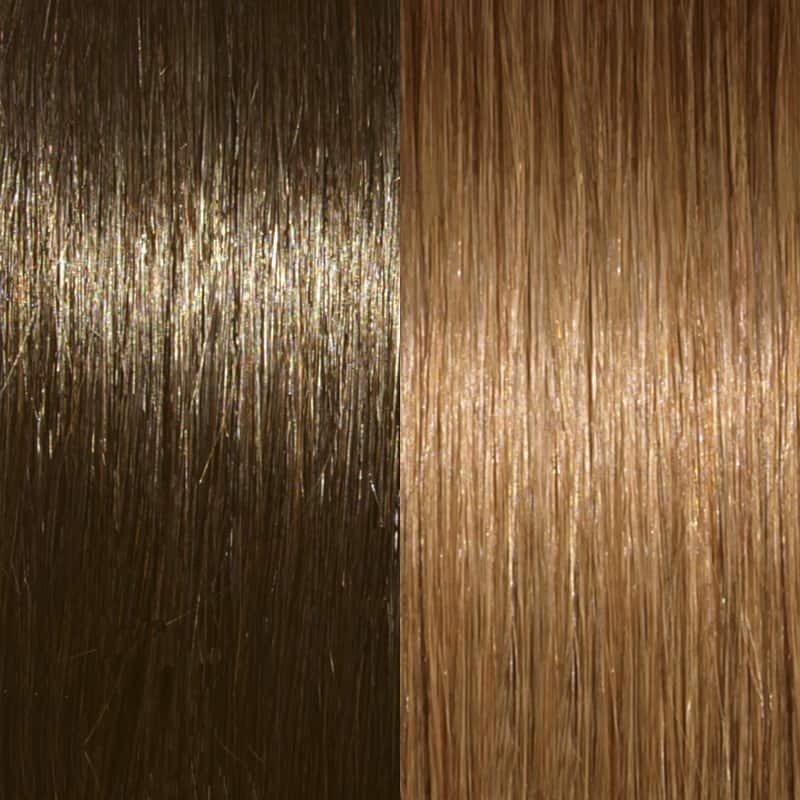 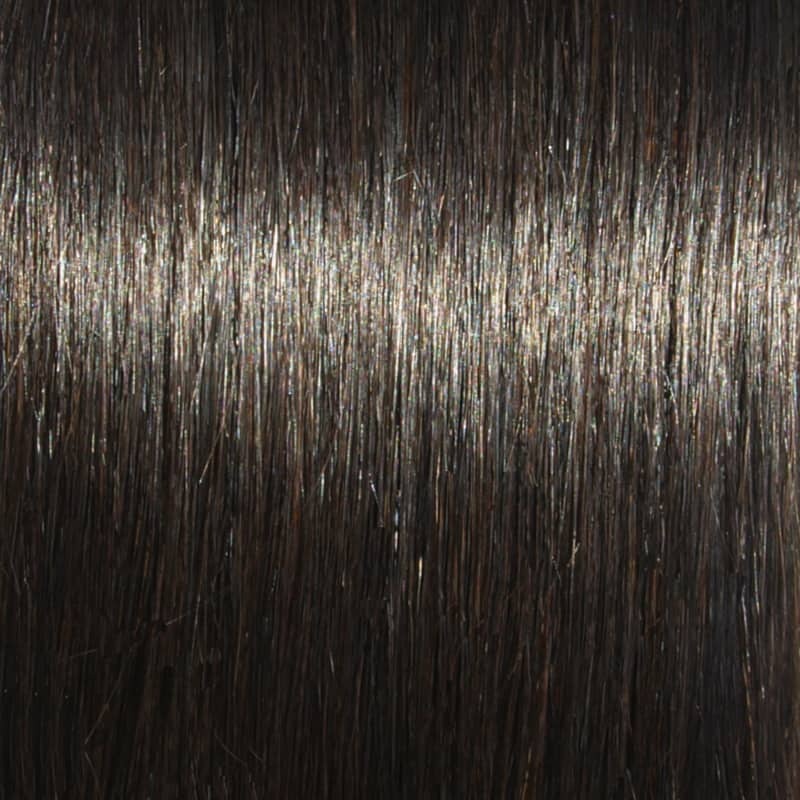 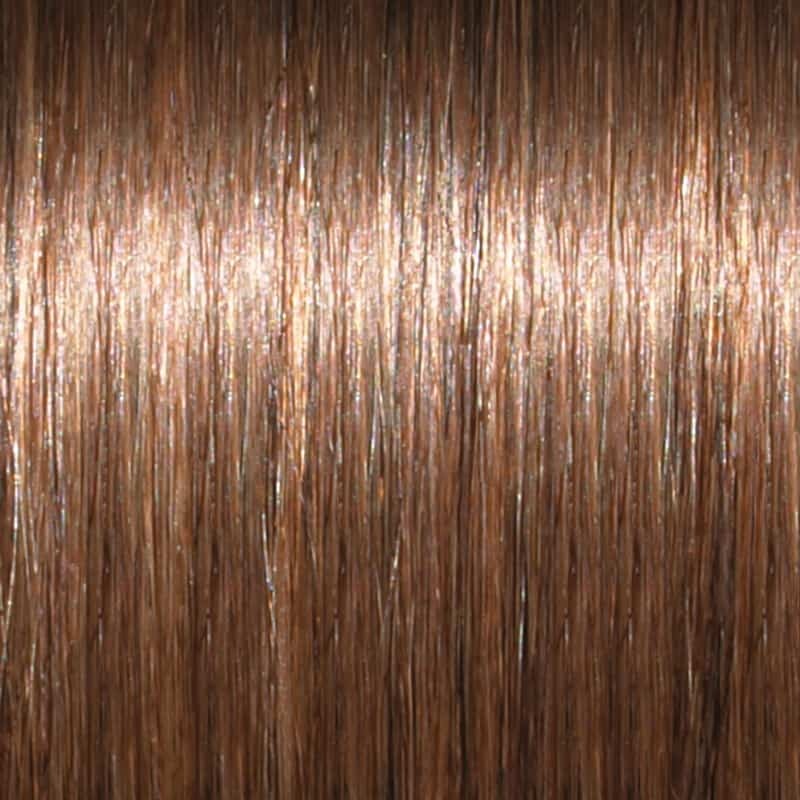 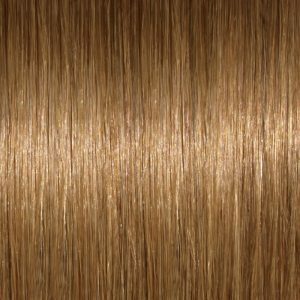 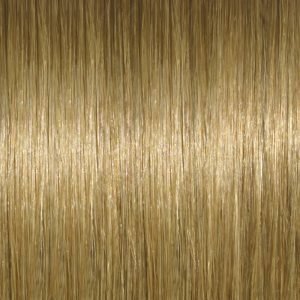 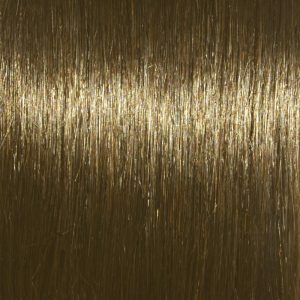 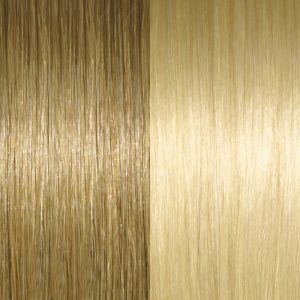 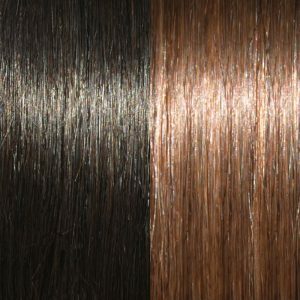 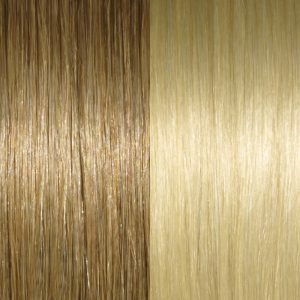 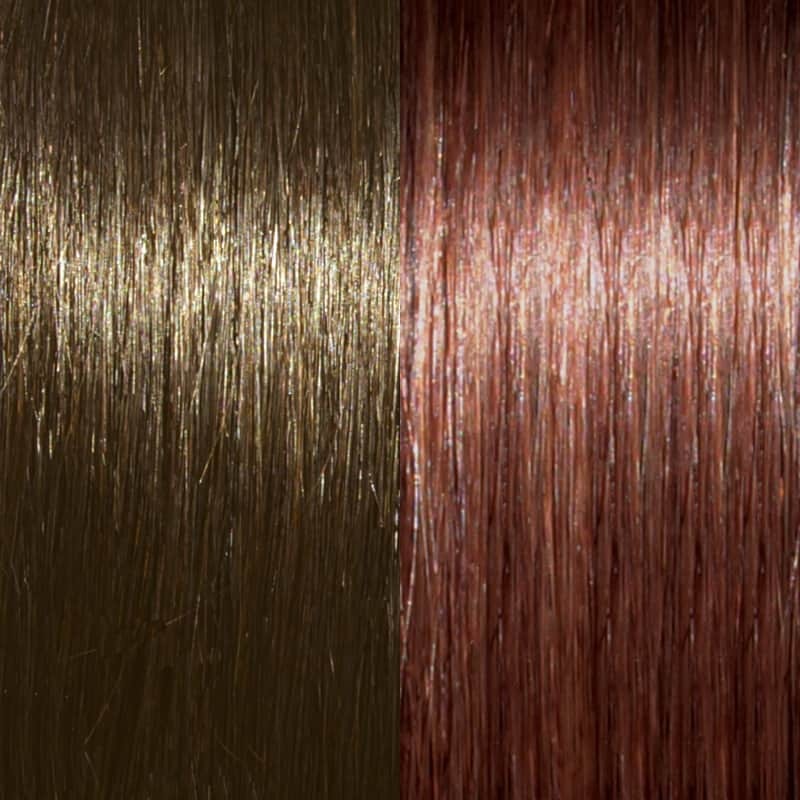 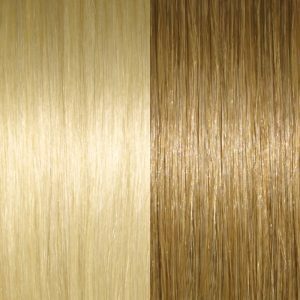 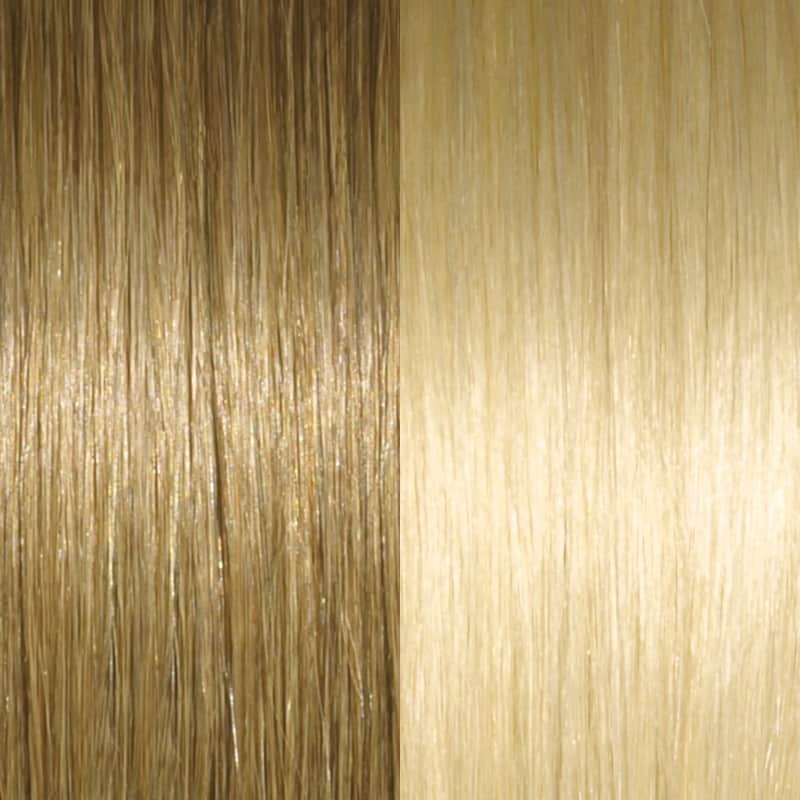 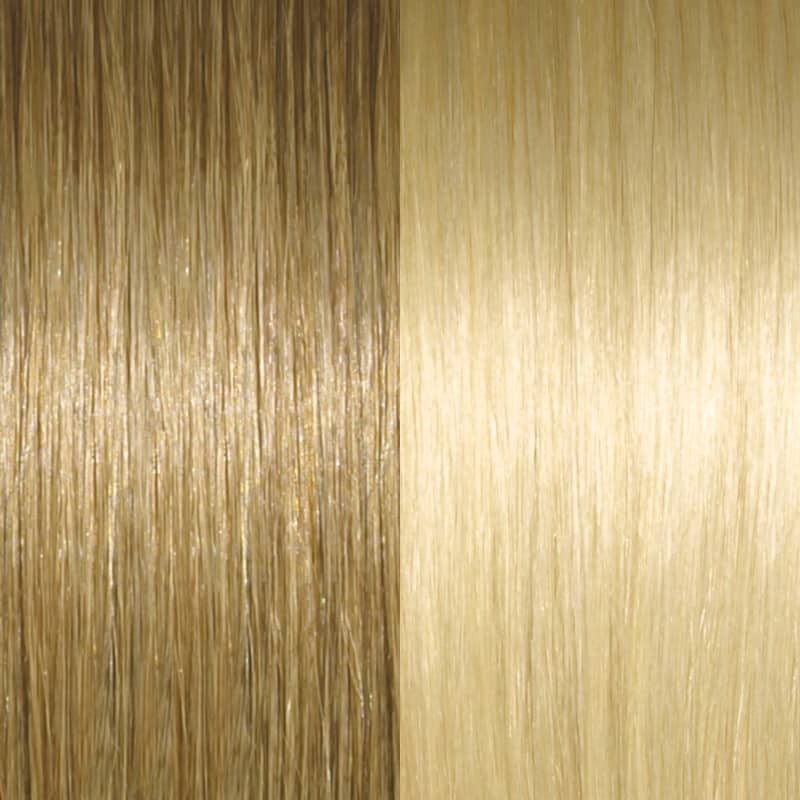 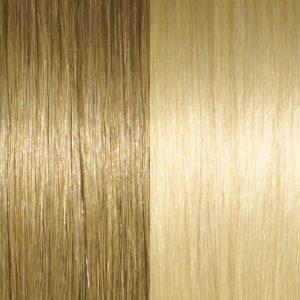 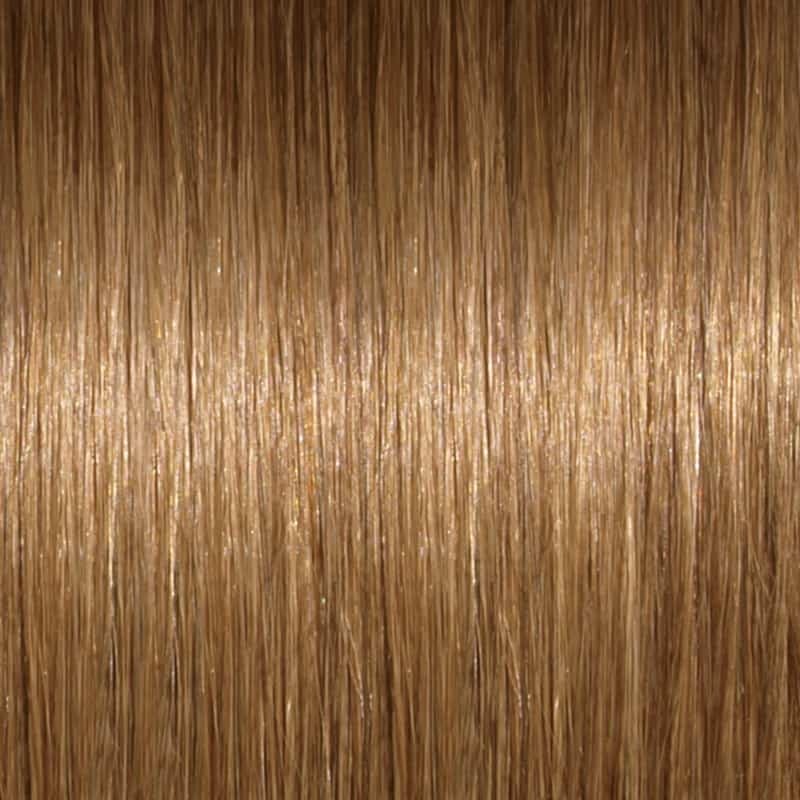 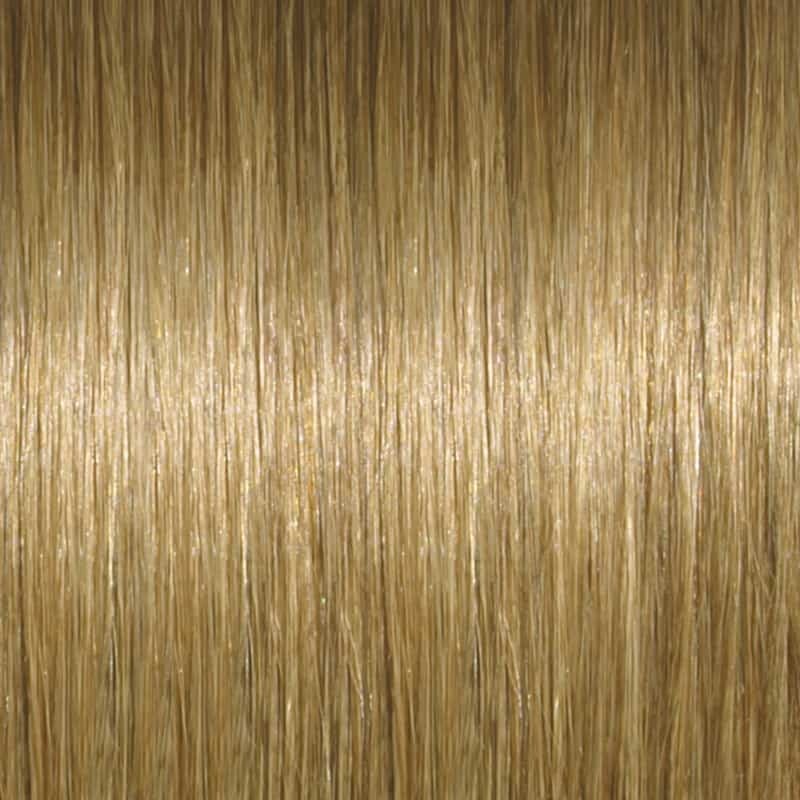 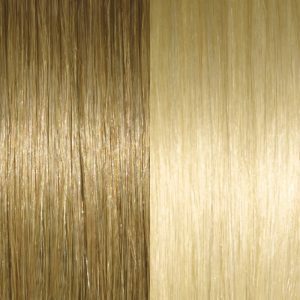 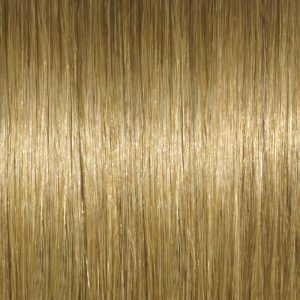 Simplicity Hair Extensions by UltraTress are a patented, groundbreaking system of hair extensions made of the highest quality human hair from Hair Visions International. 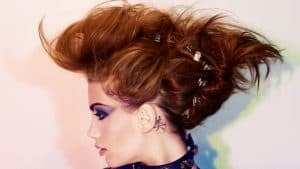 Say “I do” to the up-do of a lifetime. 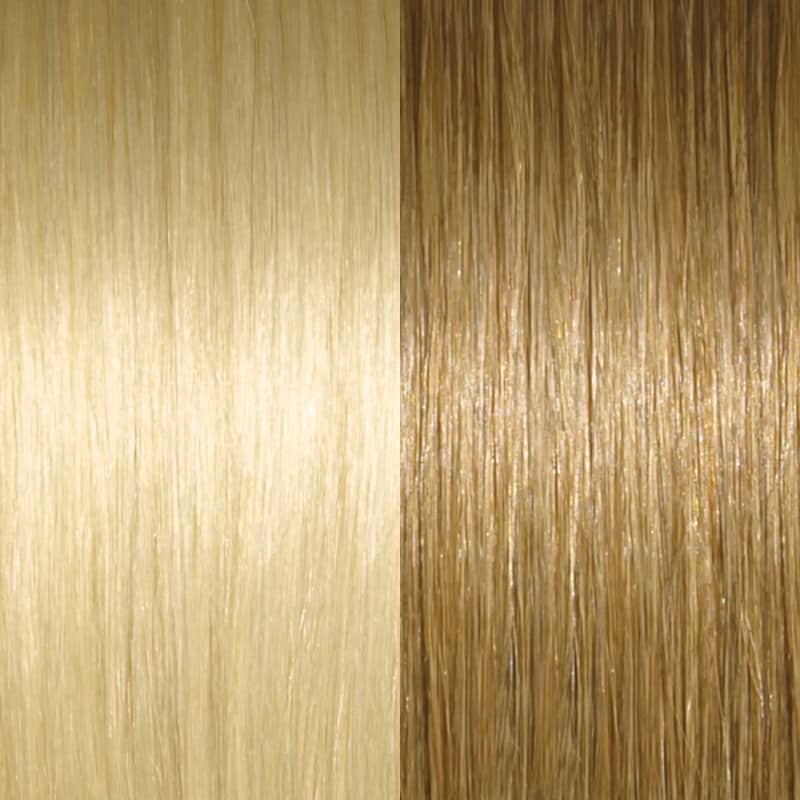 Simplicity Hair Extensions are the secret to his every breathless glance on your big day. 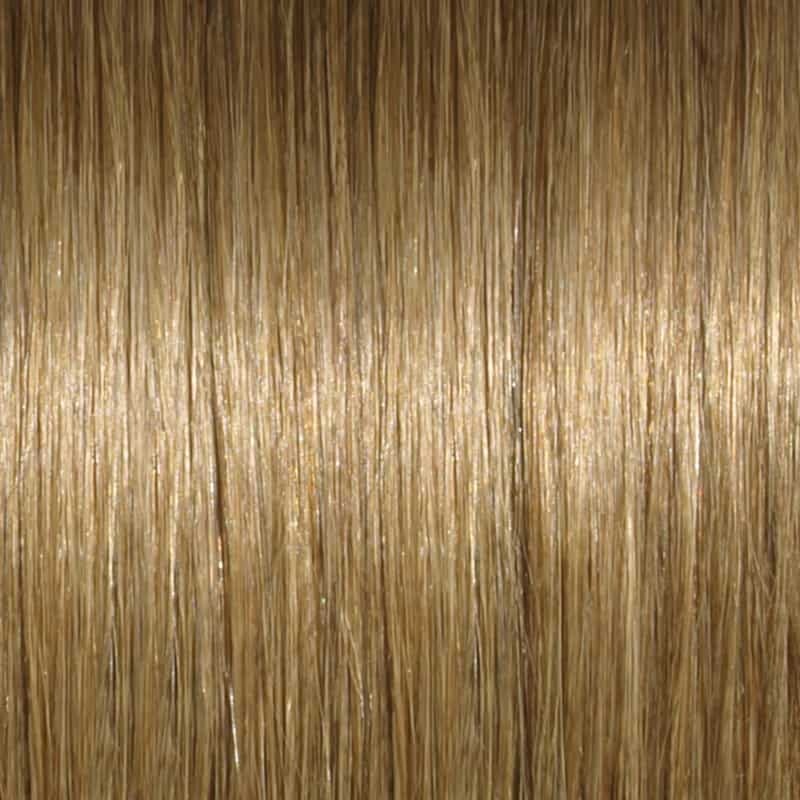 Simplicity’s gorgeous Remy human hair extensions attach with our hair-safe and secure patented application process which ensures your bridal hair stays stunning through your honeymoon. 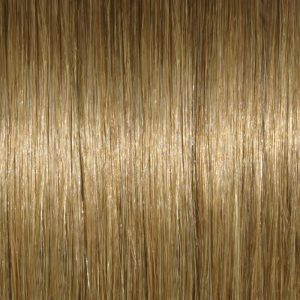 Joe Paciorek, WWBE Educator & Simplicity advocate, goes over tips on how to create a Three Strand Braid using Simplicity Hair Extensions. You this innovative braiding technique to style Simplicity Hair Extensions in countless ways! 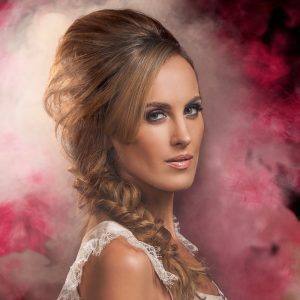 Joe Paciorek, WWBE Educator & Simplicity advocate, goes over tips on how to create an Updo Rope Braid using Simplicity Hair Extensions. 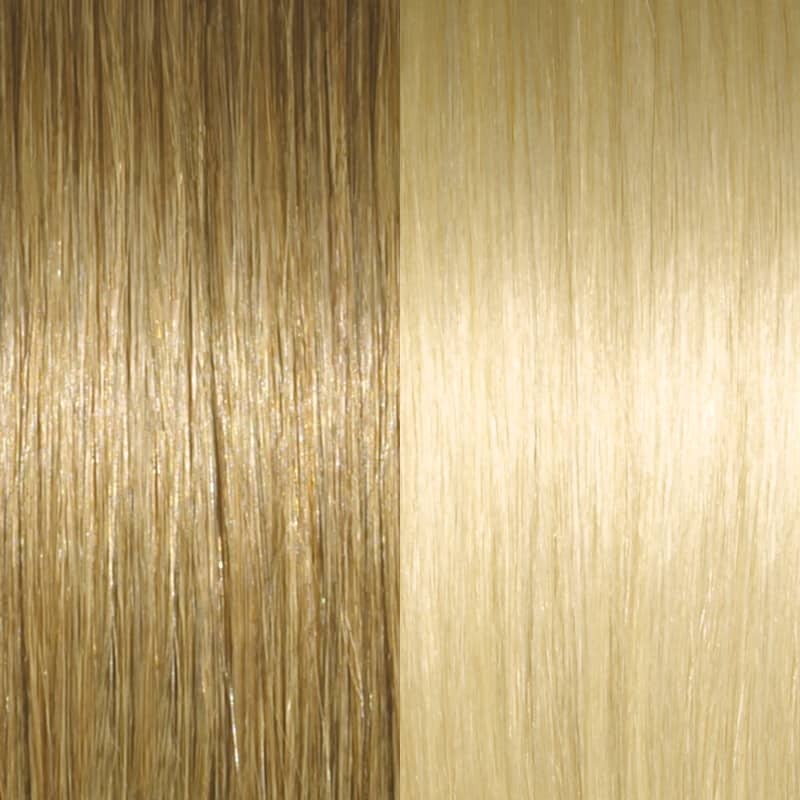 This simple braid will give you the pizzazz you need to take Simplicity Hair Extensions to the next level! 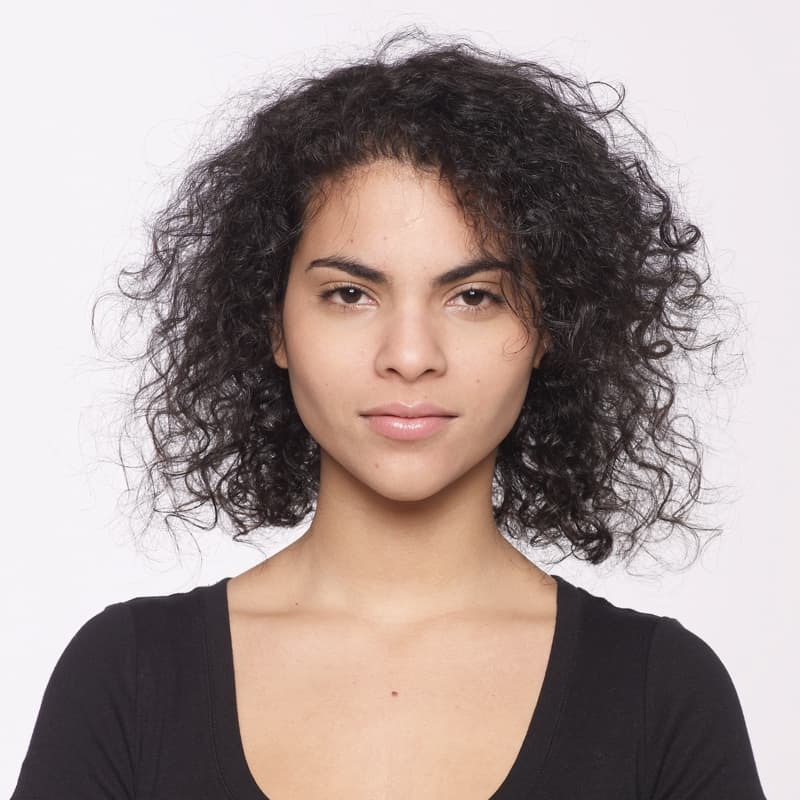 Joe Paciorek, WWBE Educator & Simplicity advocate, goes over tips on how to create an Updo Square Knot using Simplicity Hair Extensions. 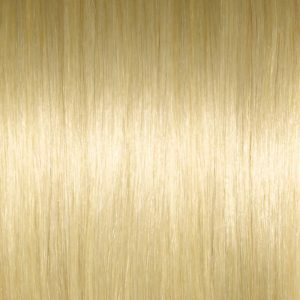 Use this quick and easy technique to add a little flair to your extensions! 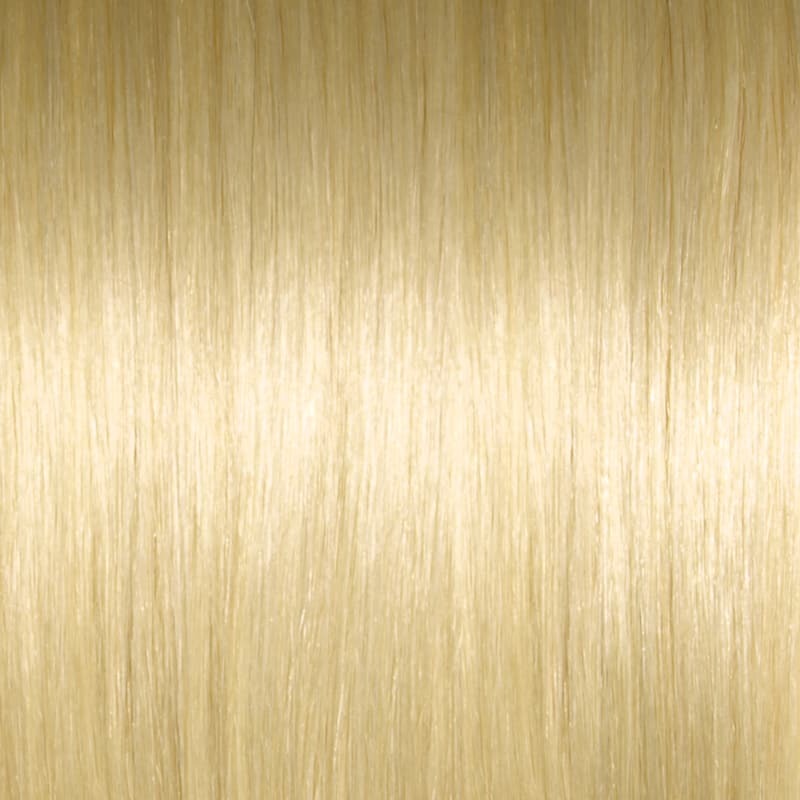 Find a Simplicity retailer near you.